The killer may not be who we thought they were and the people we thought were dead may not be dead. If we’re all being honest with ourselves, it’s easy to admit that October is the best month. We finally get relief from the oppressive heat of summer, new games come out, and everyone dresses up like monsters and streetwalkers at the end of the month. The Shacknews stream team would like to take the opportunity to make the daily streams a bit spookier. 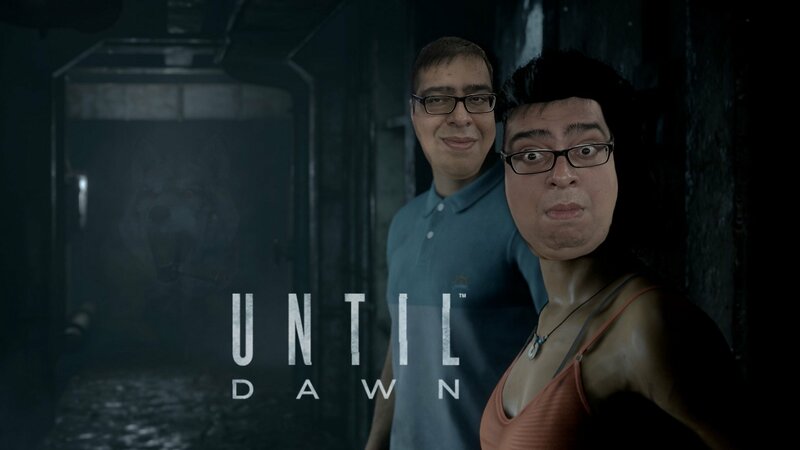 Today we will finishing our playthrough of Until Dawn on the PS4, picking up several episodes into the slasher story. Place your bets on which of the remaining college-aged suckers gets their jaws ripped out by the Peeping Tom next. As you’d come to expect, The Wolf and friends will dive deep into the news of the day, solicit Twitch nuggets from the chat, and find ways to goof off. The fun starts at 5:30 PM ET (2:30 PM PT) on the Official Shacknews Twitch Channel.